As we get ready to 'Celebrate The Legends' through 'Glory Ministries' event under the theme 'Footprints Of The Legends,' I am excited to feature one of Chitown's Future Legends. I have known him for more than 15 years and his name is Enoch. I met Enoch Gorerazvo at Zengeza High School where we served together in the Zengeza High School Scripture Union. 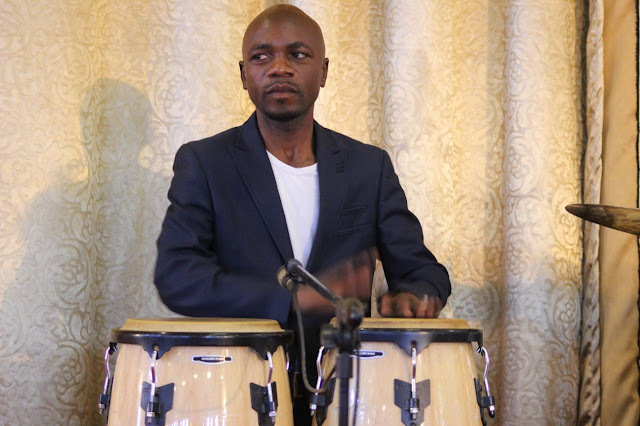 He has always been a passionate musician even from the time we served in the 'SU.' I was the 'SU' leader and later on the chairman. I served with him without any hustle. Enoch remembers how things where tough at that time as the market was small and also airplay on the radio not easy. Enoch says ' despite the tough times, people managed to know the group. In 2003 Enoch says he went to college and this made it really hard for the group to meet for rehearsals. 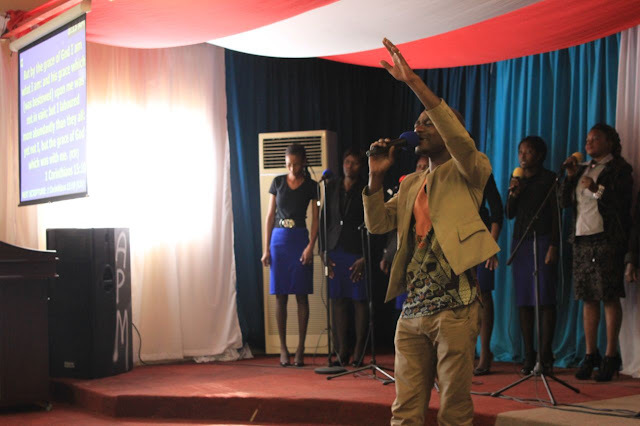 He got a job teaching music in Botswana and that is when God's word for his life started to come to pass. 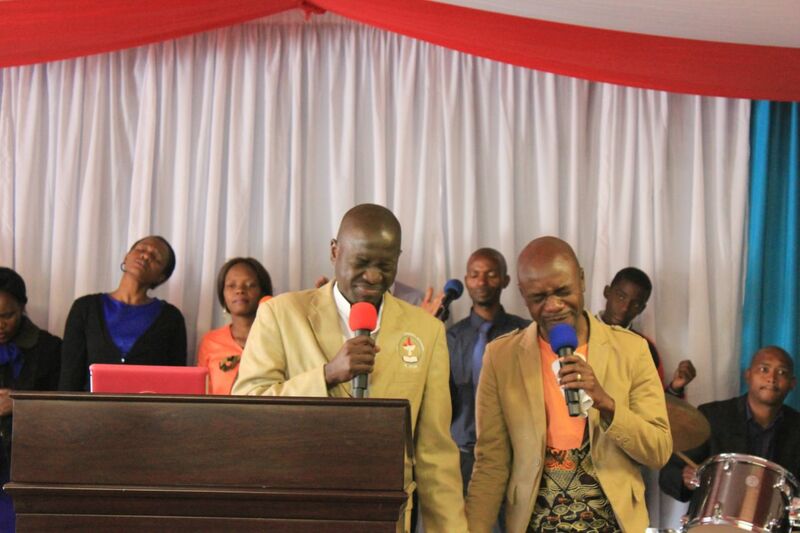 He got invitations to train worshipers in different ministries and to also lead worship. Him ministry as a musician grew dramatically and many platforms where opened for him. 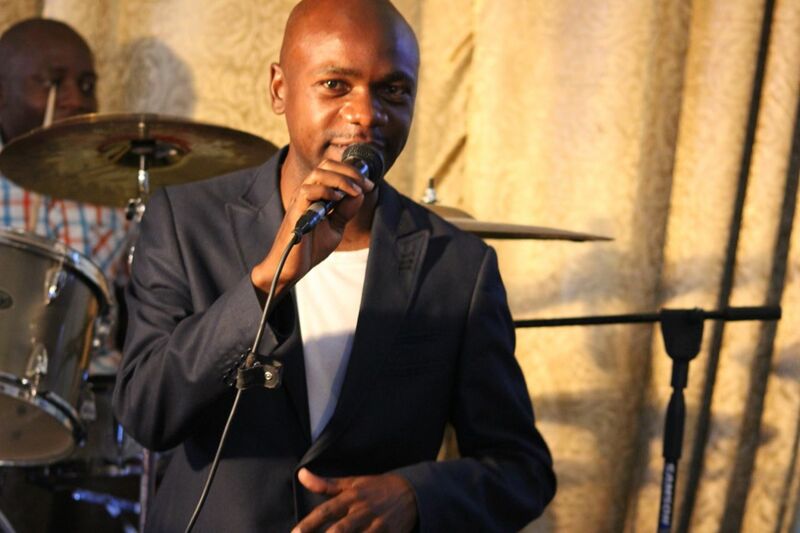 Enoch has shared the stage with a number of greats which includes Zimbabwe ans South Africa's best.  He just recently did a show with Charles Charamba in Gabs, Botswana. Enoch has done a few albums of his own, beginning with his first 'solo' album which he did in 2013 titled 'Do Not Give Up.' This album was followed by a single album called 'Anoshamisa.' 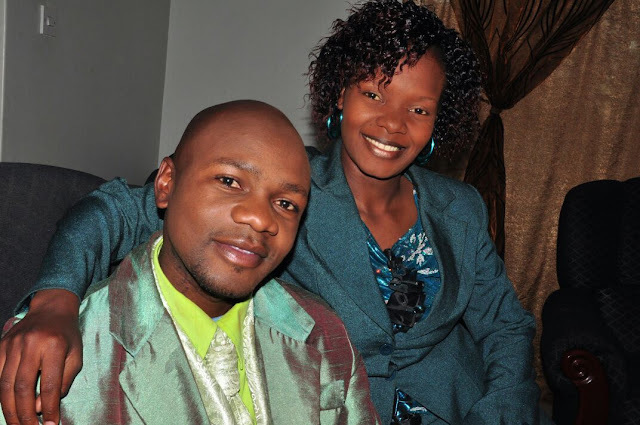 The song hit the market internationally and was also featured on Star FM and also made it on the charts as a Gospel Great. Enoch says the song is still on the chart onZimNet in Malaysia since last year. Enoch's song 'Anoshamisa is the only song that has been sitting on number 1 for more than 20 weeks. 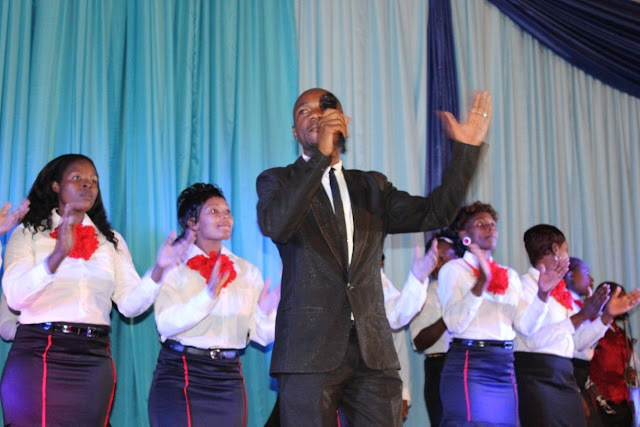 Enoch has also done a live DVD record with their church in Botswana. 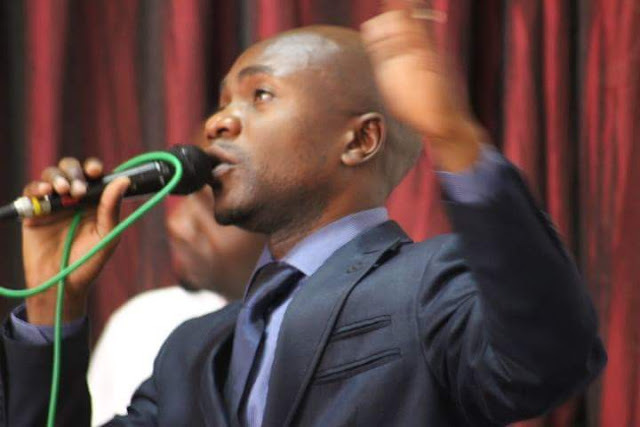 Ecoch is the National Worship Leader for his church in Botwana and has a number of shows and invitations lined up for him in different nations in Africa. He believes that when God is praised properly, He comes down and heals, delivers and saves His people.